I love making my own recipes. The creative process, seeing the final product, and finding enjoyment in the effort. I do also have a small collection of cookbooks to which I look for inspiration and ideas. I wanted to share with you my top 3 favorite cookbooks and why the authors are some of my favorite foodies. 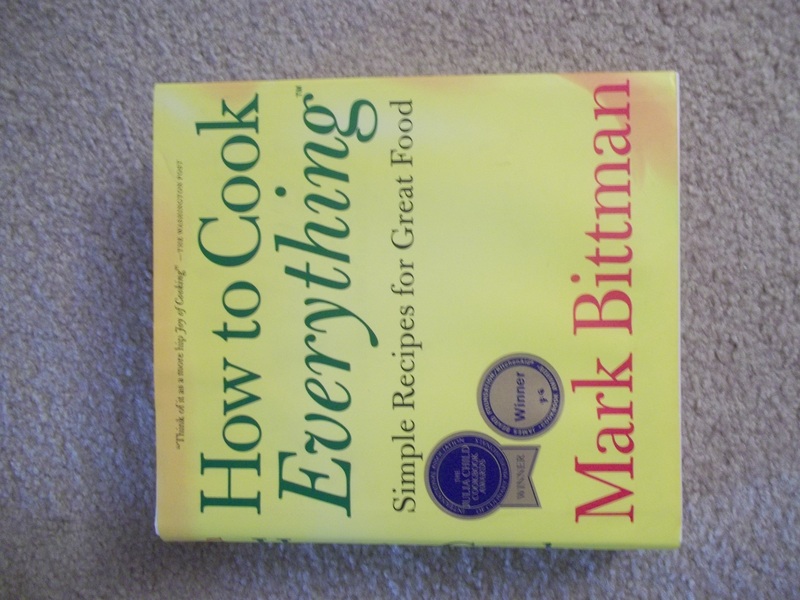 “How to Cook Everything” by Mark Bittman. This guy is the definition of foodie. He has amazingly delicious recipes for everything. Seriously, everything. This cookbook is over 900 pages… and yet he still has hundreds of other pages in other cookbooks! This cookbook is amazing because it can take any cook from the basics to chef mastery. He not only includes recipes, but talks about how to actually handle and cook food. Don’t know where to begin in making a pie crust? Page 684. Want to know how to make your own pasta? Page 126. The guy can even make ketchup. Page 779. My favorite ideas in here include all the variations of pesto, salsas, and pasta sauces. From an allergy perspective, I appreciate all the advice on how to cut, cook, and eat every vegetable you can imagine. 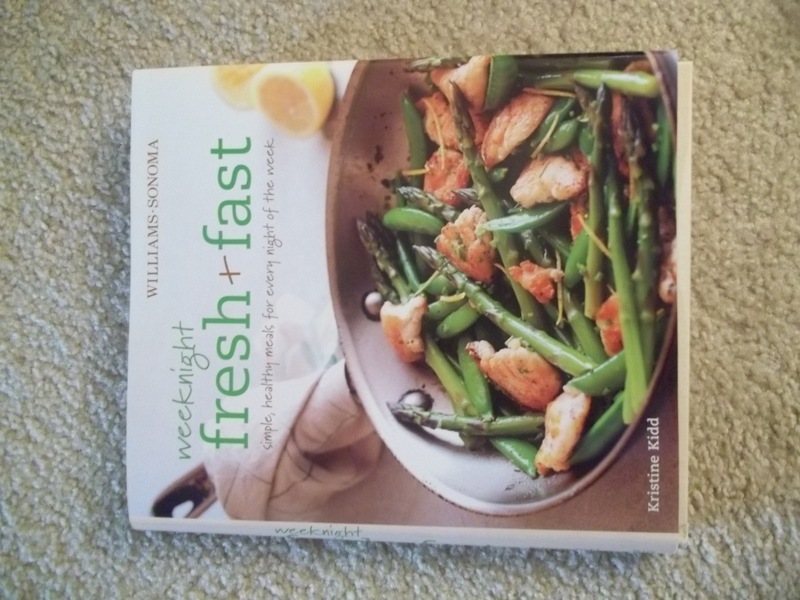 “Weeknight Fresh and Fast” by Kristine Kidd. I found this goodie at Williams-Sonoma with my favorite foodie of all, Mom. Although not intentionally, this book is very allergy friendly. Most of the recipes include fresh meat and vegetables, which is convenient for my cavewoman diet. And it certainly lives up to its name… all the recipes are not only fresh, but doable for any weeknight. Some of my favorites include chopped salad with lemon chipotle dressing, chicken saute with sugar snap peas and asparagus, and smoky black bean soup. 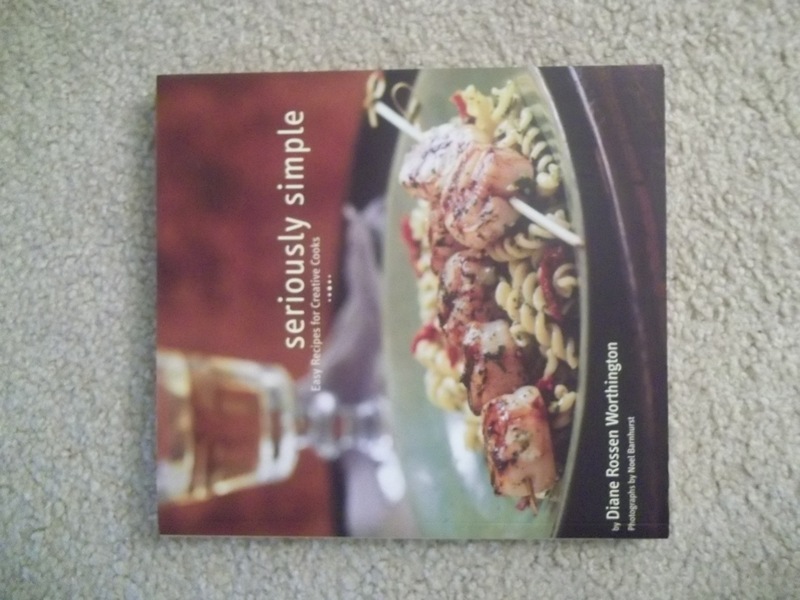 “Seriously Simple” by Diane Rossen Worthington. Seriously, it’s simple. I am amazed at how this foodie can take seemingly complicated dishes and break them down so that anyone can make them. Osso bucco, lamb chops, chimicurri sauce… all in roughly 10 ingredients and 4 steps. Happy Allergy Free Eating… and Cooking! Any other cookbook favorites out there?